May starts off with a holiday so it’s only fitting that the rest of the month is nothing short of pure excitement. Some of us will be pushing through the last stretches of exams while others may be rejoicing a long-awaited end to a torturous school semester. 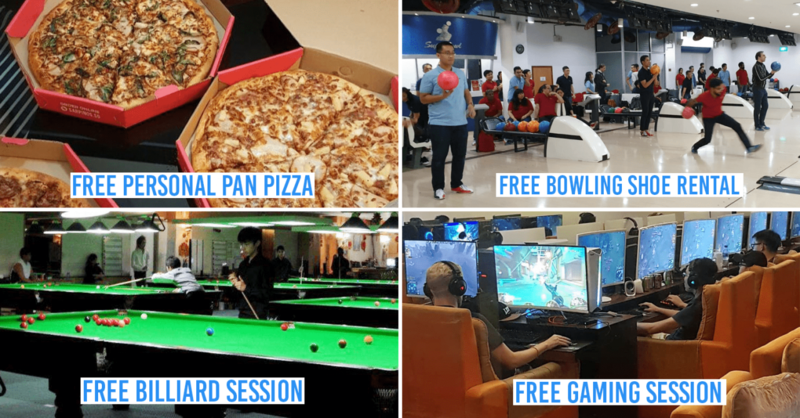 Even if you’re just surviving another work week, there are plenty of ways to celebrate life’s many accomplishments this May. 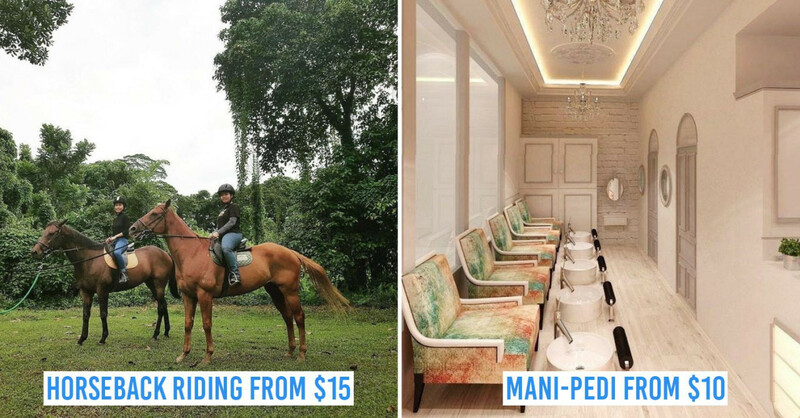 From major #fitspo events to out-of-this-world conventions, this month’s list of activities is sure to keep your schedule fun-packed. 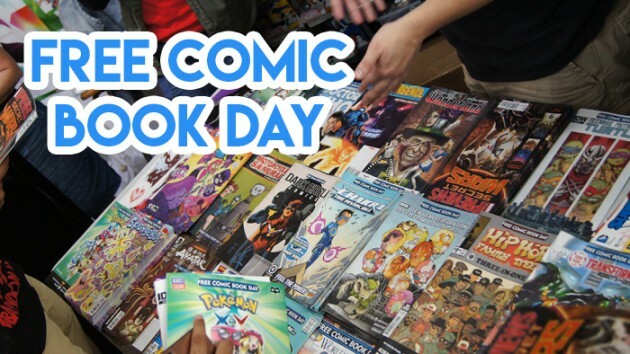 Giving away free comics is a concept that fits right in with Singaporeans’ unabashed love to kope all things free - Free Comic Book Day is a worldwide event that sees participating bookstores do exactly that in the spirit of celebrating geek culture. Queues have been known to run long in past years so you’ll want to get in line early. Kinokuniya is kicking it up a notch this year, promising an appearance by fan-favourite Star Wars Troopers from the 501st Legion Singapore Garrison at their main store. 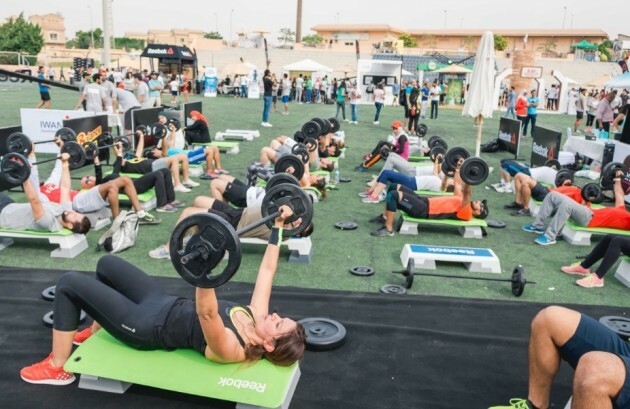 It doesn’t matter whether you’re a fitness enthusiast who hits the gym 24/7 or just a curious cat looking to try something more physical - Fitness Fest has something anyone can try, with activities ranging from HIIT boot camps and parkour to pilates and yoga. You can also meet #fitspo gurus Jasmine Chong of Yoga Lab and Cassey Ho of Blogilates up close - the individuals after whom many have modelled their body goals. 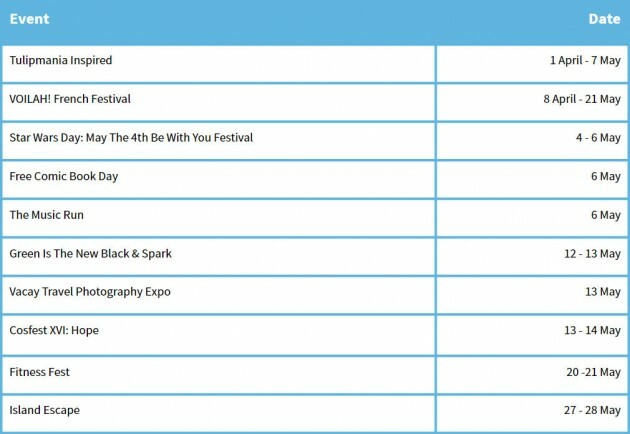 PSA for all Star Wars fans out there: May the 4th is fast approaching and Marina Bay will be commemorating it in a major way. 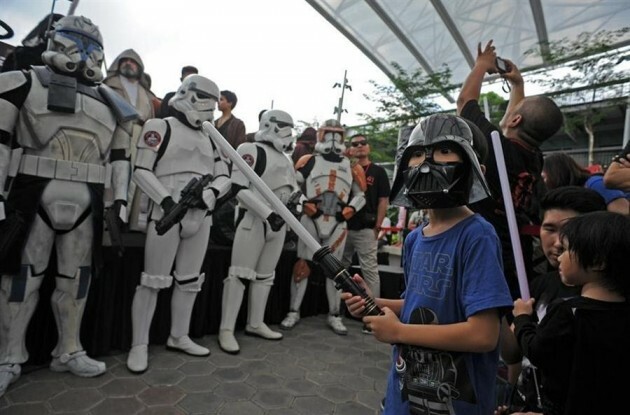 The Star Wars Day event takes place over three days, each jam-packed with interstellar fun. Take a walk around the Supertree Grove and enjoy a musical-visual display during the Garden Rhapsody: Star Wars Edition, then cap off the entire festival with a free screening of Star Wars: The Force Awakens, or sweat it out with your fellow jedis - or siths - at the Star Wars Run. 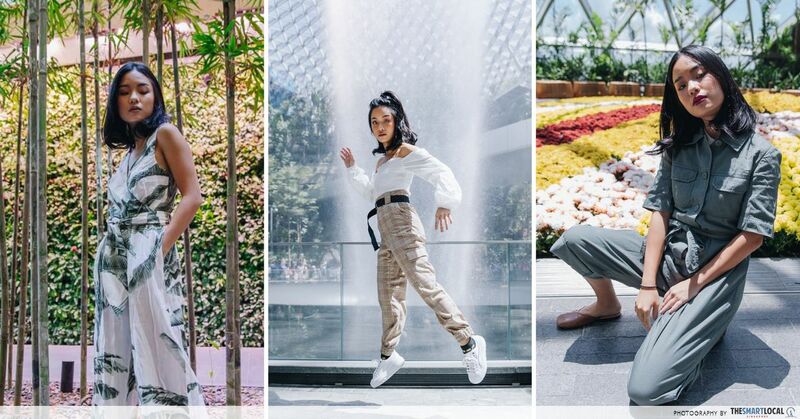 We’ve all been there - trying to step our photography game up with angled shots and Hypebeast-worthy edits to achieve a more aesthetically-pleasing Instagram feed. At the Vacay Travel Photography Expo, you get to learn exactly that. The first of its kind, this event brings together the best of travel photography in one convenient space. This event is your chance to up your ‘gram game - you can attend free talks about photography, walk around the photo expeditions and even buy some photography products. Dubbed “The Conscious Festival”, Green Is the New Black isn’t your ordinary social-environmental festival - there’s legit fun to be had. 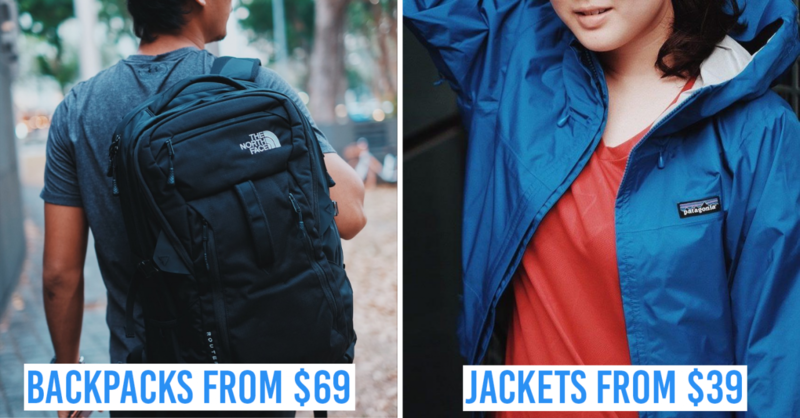 This year, they’ve partnered up with Spark - a festival that touts love, passion and connection - so when you come visit, you’ll be getting the best of both worlds. Entry is free! 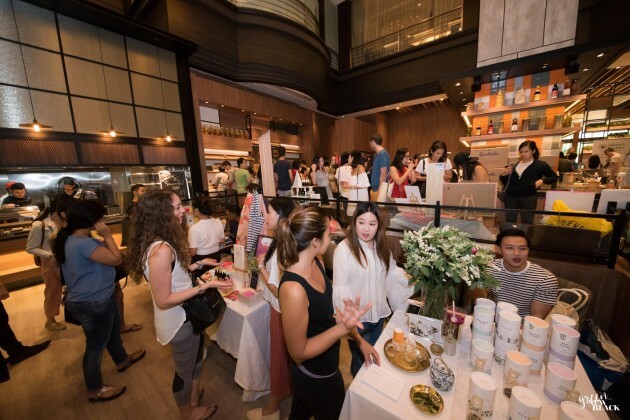 Shop at their marketplace that has over 100 different brands, sit in for talks discussing topics ranging from conscious living to relationships or simply grab a bite of healthy grub. Flowers + art = Tulipmania Inspired. This year’s installment takes its cue from one of the most revered artists of all time, Vincent van Gogh. You’ll get to see the iconic “The Starry Night” and many others come to life - in floral form! The venue itself is a sight to behold with over 100 varieties of tulips and hyacinths on display. Cosplay is the closest thing we’ll get to witnessing real-life anime. 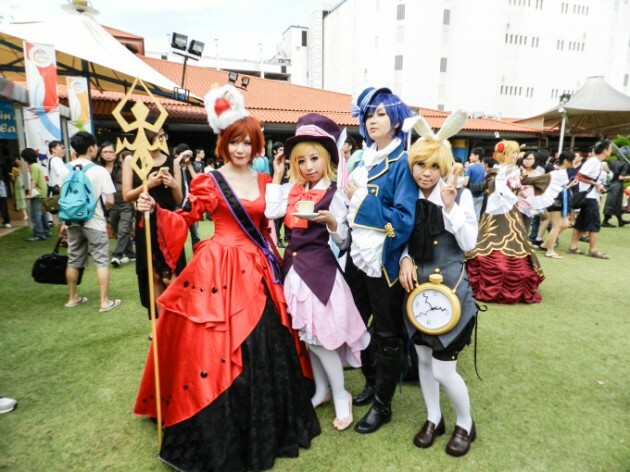 Already in its 16th year here, Cosfest is now recognized as one of the biggest cosplay conventions in Asia, even attracting fans from beyond the country. But you don’t need to deck yourself out in a Pikachu onesie to enjoy the experience - non-cosplayers can head down anyway to appreciate the effort and workmanship of these costumed enthusiasts and even snap photos with them. End off your month of fun with a party - that is, a two-day island party. A monster collaboration between party promoters Blackout and After Dark, Island Escape takes place over an entire weekend at St. John’s Island, with DJs, pop-up stages and even free workshops. While you’re there, it’ll also be a good opportunity to do some island exploration. 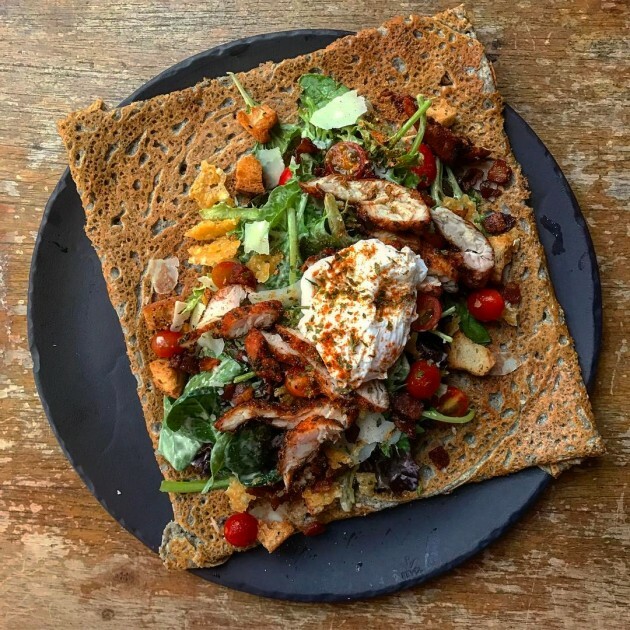 Francophiles can experience everything French and fine at the VOILAH! French Festival. 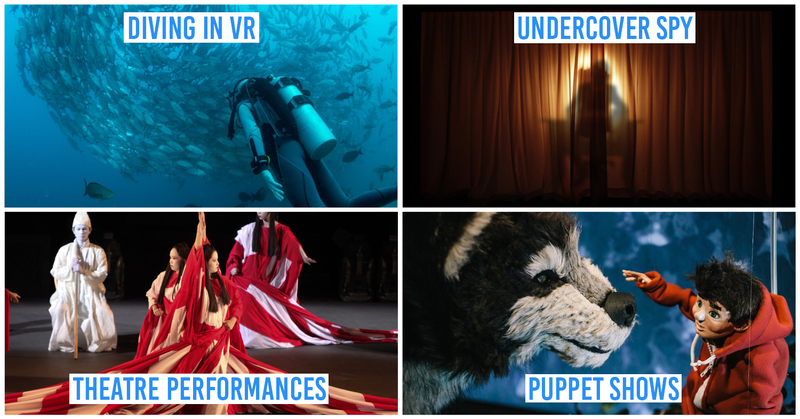 With 40 events taking place over a span of six weeks, the festival will transport you to France with art exhibitions, film screenings, exquisite French cuisine and captivating performances. This year’s theme is Imagination and Innovation so prepare to bear witness to some thought-provoking and avant garde creations. 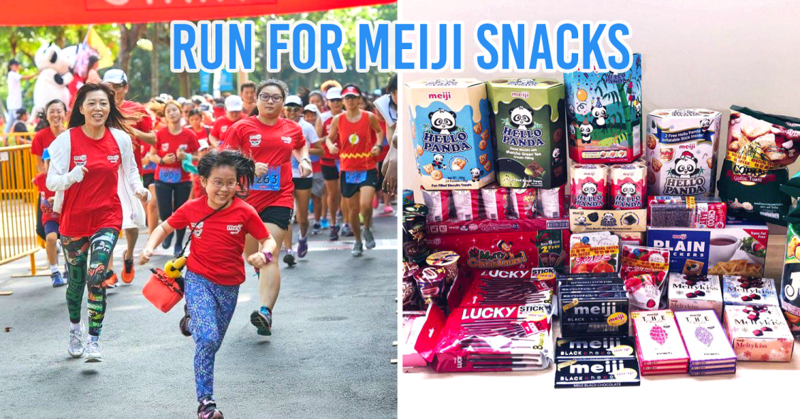 The Music Run is more than just a run - it’s a party on the move, with DJs, live bands, fireworks and giveaways for you to look forward to. 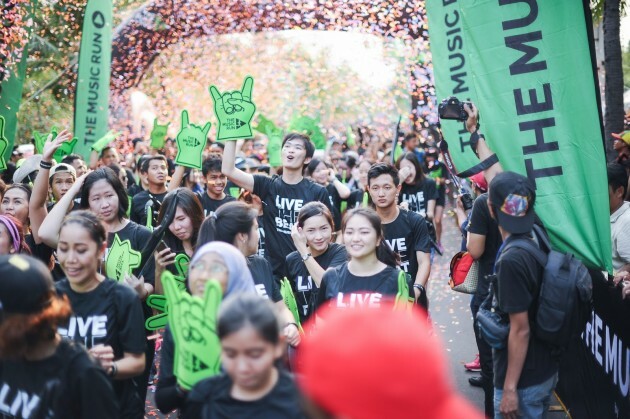 There’s no need to bring your own music - the 5km route will be lined with over 120 speakers blasting songs that you get to vote for in the days leading up to the run. There’ll be a little bit of everything for everyone - the course itself will be sectioned into 5 interactive themed zones - rock, pop, old school, hip-hop and dance will all be represented. Art can bring families together and that’s what family-focused Imaginarium is all about. 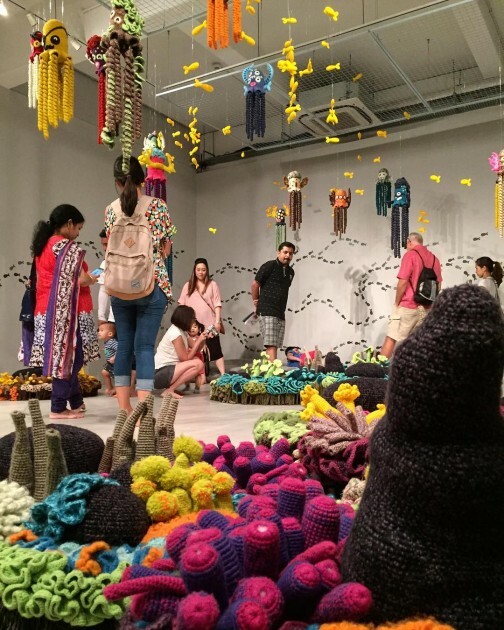 This year’s exhibition - its seventh installment - is themed To the Ends of the World. Bond with your family over intriguing art that examines how we experience today’s world. Expect it to be an interactive and immersive experience - there will be live performances and hands-on workshops happening from time to time. Here’s your chance at a mini-Artbox do-over - the Royal Thai Embassy will be organizing Thai Festival. 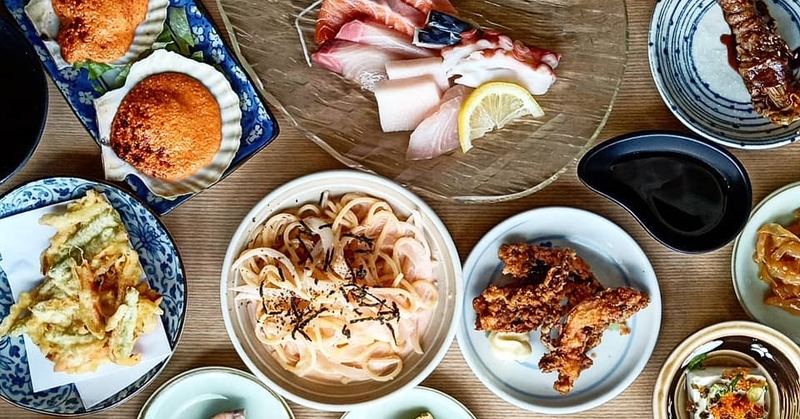 With food, fashion and performances aplenty, you can expect a more authentic Thai experience when you come down for this 4-day festival. 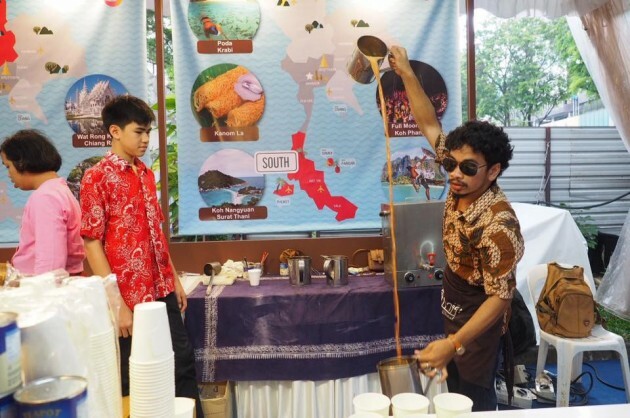 Think of it as less of a hipster experience and one that’s more cultural in nature - you’ll get to witness food demonstrations and some Muay Thai at play as well. 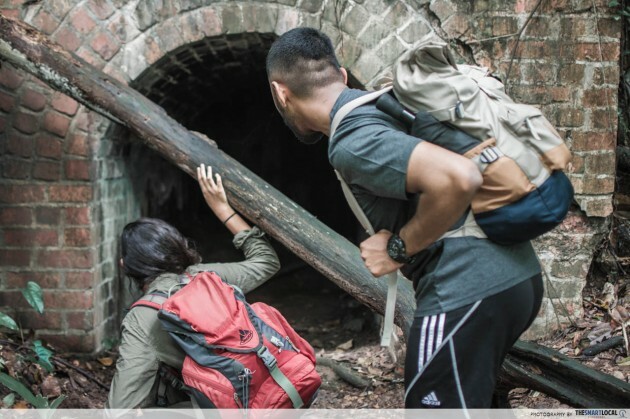 Let out your inner intrepid explorer and venture to long-forgotten areas like Keppel Hill Reservoir and Seng Chew Quarry. And while Fort Siloso may be the more popular tourist attraction at Sentosa, the abandoned Fort Serapong is where the sights are really at. Find out how you can get yourself to these hard-to-reach places with our guide. 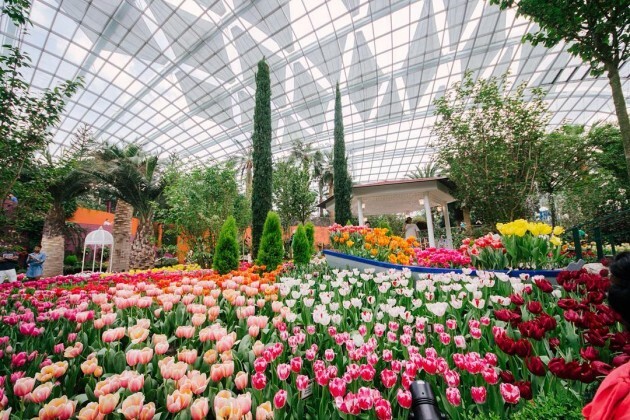 Have a nature-themed Mother’s Day at the Botanic Gardens. On the first day, there will be DIY workshops happening from morning to noon if you want to give your mother something more personal. 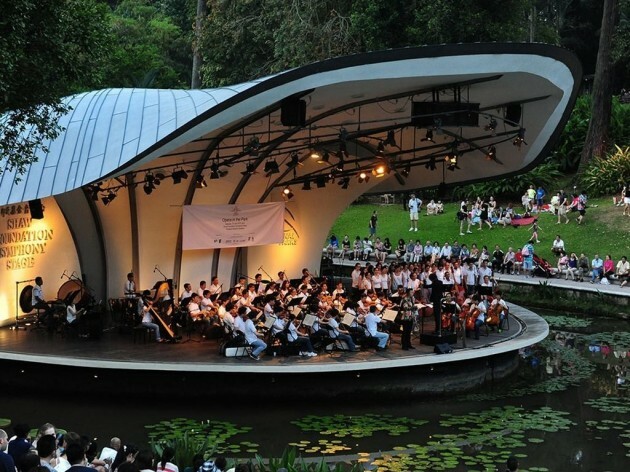 Return the next day and have a picnic before surprising your mother with the Singapore Symphony Orchestra's Mother's Day Concert. 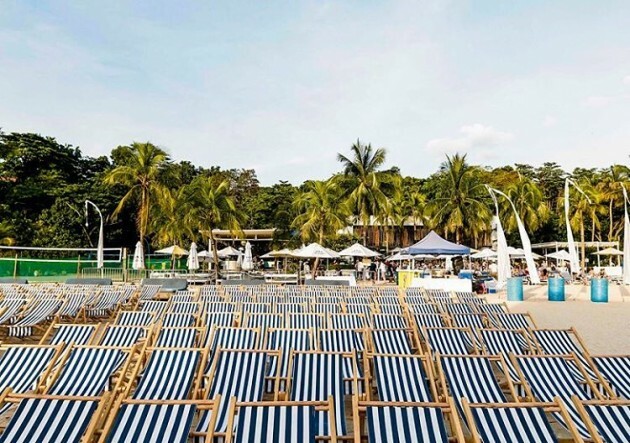 Get your hipster on and catch a movie under the stars - Sunset Cinema is where you’ll be able to have a no-frills date night or hangout session while enjoying award-winning films by the beach. May’s selection of films is an exciting mix which includes Captain Fantastic, Lion, Jackie and more. 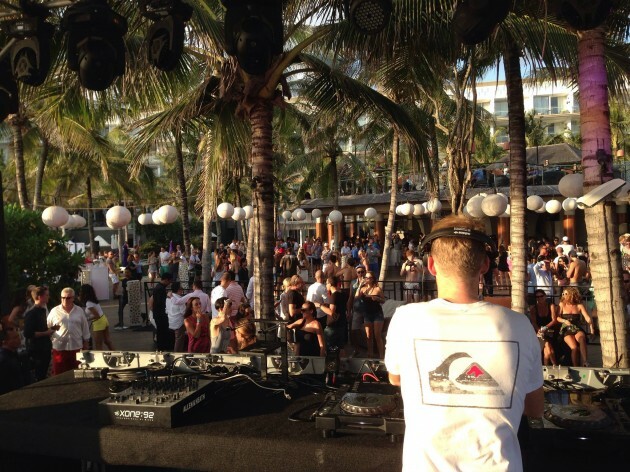 Unwind and bask in chill vibes with the surrounding DJ sets, bars and food stalls. 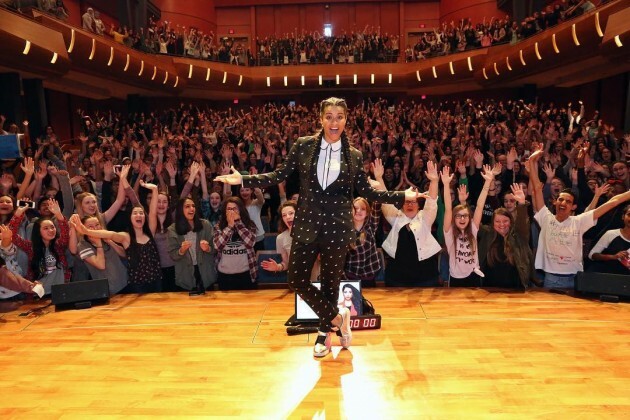 If you’ve ever wanted to meet YouTube personality Lilly Singh (a.k.a IISuperwomanII) beyond the computer screen, here’s your chance - she’s bringing her How to Be a Bawse Tour to Singaporean fans. And mind you, it’s BAWSE, meaning “a person who exudes confidence and reaches goals”. Named after her uplifting debut book, you can expect plenty of LOLs and inspiration as she goes through her many struggles and successes, from obscure YouTuber to international star. 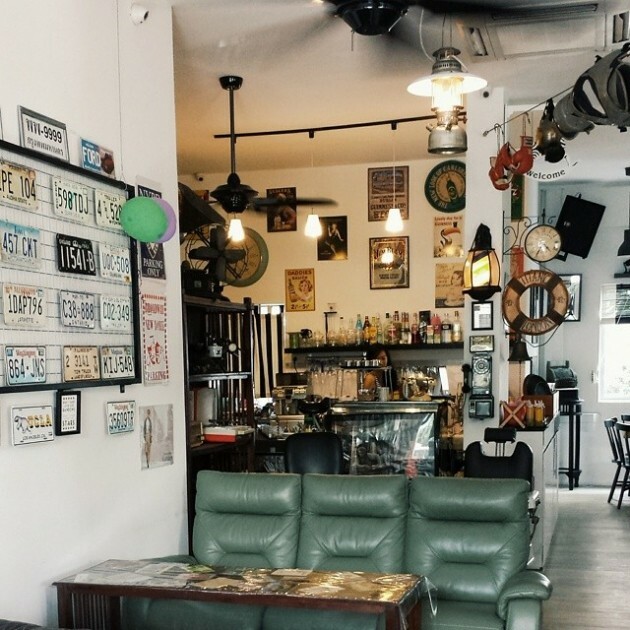 Skip the usual shopping mall eats - with this handy list of cafes near MRT stations, cafe-hopping will be more convenient than ever, requiring walks of just 10 minutes or less! Save on travel and spend on food - this should be your motto for May. With six different habitats, Chek Jawa undeniably has one of Singapore’s richest ecosystems. You can explore it unguided, but it’s much more fun when you do it with others - with the Chek Jawa Wetland Tours. 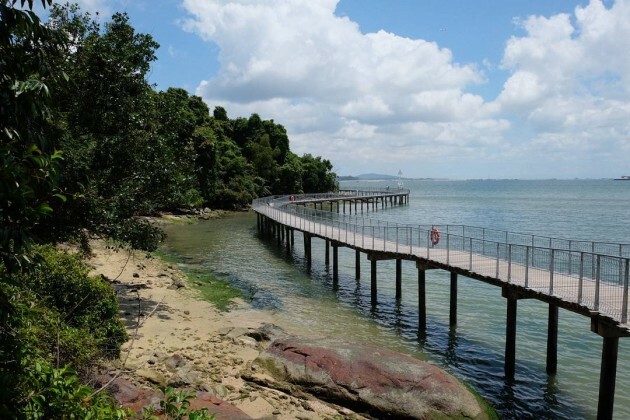 The entire experience spans over two days during which you’ll journey through the Chek Jawa Visitor Centre, a 1.1km long boardwalk, Jejawi Viewing Tower and a sand bar. 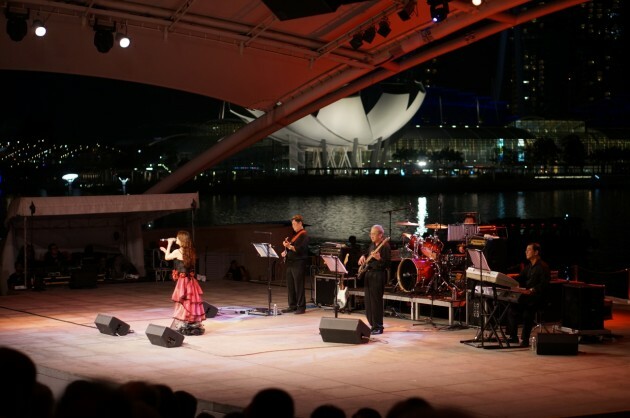 Give your mother the gift of nostalgia with Mother’s Day Special Concerts at the Esplanade. Two separate concerts will happen on the day - Khas Untukmu Ibu hosted by radio-personality Hafeez Glamour and Songs for Mothers with Love hosted by veteran getai host Lin Ruping. Both will feature classic pop divas performing evergreen hit songs. Kick it old school with your mothers this year - they’ll definitely appreciate the familiar sounds of their childhood artists. Enjoy a low-key night out and support local talent by catching Pangdemonium’s latest production Tango, which tells the story of a man whose return home to Singapore finds him pulled right into a family crisis. A play that touches on the often unspoken intricacies of Singaporean families, it’s bound to give you a case of the feels. You’re almost halfway through the year - that’s reason enough to reward yourself with a break. 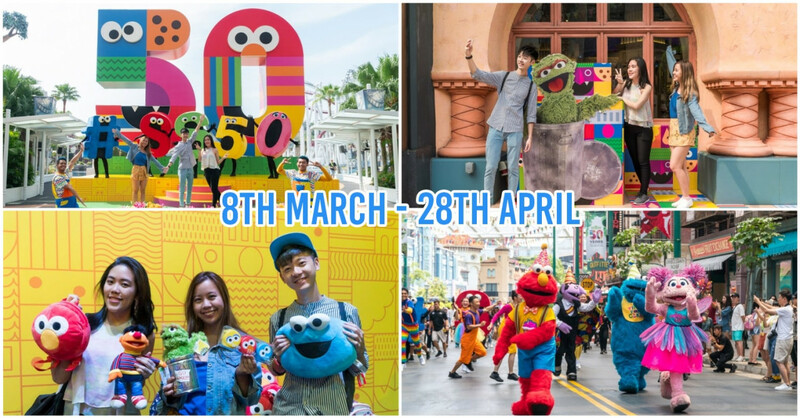 Whether it’s by participating in high-octane fitness activities or just lazing around by the beach with movies and your mates, you’ve got plenty of options to choose from this May.